Pathanamthitta town is the head quarter of the District. 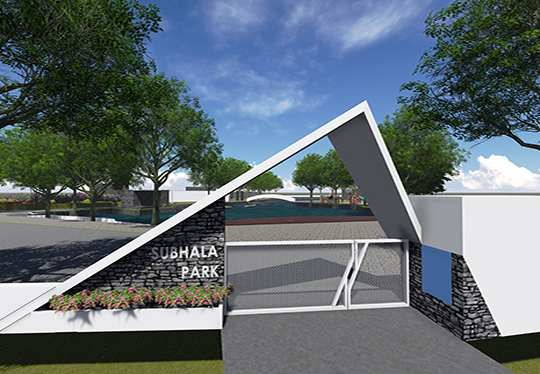 Subhala Park is situated in the town centre. Subhala is a society registered under Travancore- Cochin Scientific Literacy Charitable Societies Act-1955 functioning in Pathanamthitta district. It was formed for the all-round growth and development of SC/ST women in Pathanamthitta district by creating more employment opportunities through imparting job oriented training programme and providing assistance to start mini venture or minor units. The main focus is on the upliftment of these women by developing self-reliance and enhancement of earning capacity. The project aimed at development of a park in a five Acre land owned by SC Department in the heart of Pathanamthitta town. 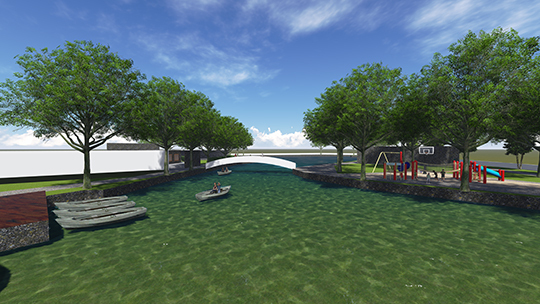 Since the town does not own a local leisure space in the area, the proposed park could be a promise for the evening life of the town. The project also envisages to provide job opportunities through functioning of the park specially to the SC/ST people in the locality. A major portion of the area is earmarked for Horticulture development which could be an opportunity to develop as plant nursery so that organized income generation can be assured to the management team of the park. 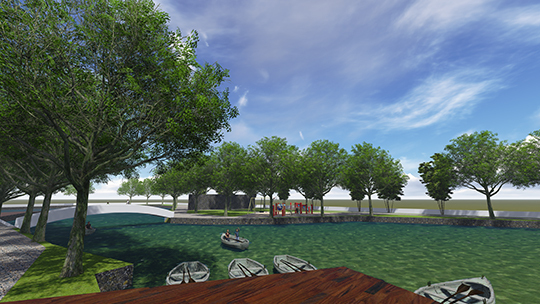 Another major income generation is aimed from the boating providing in the water body on the site.